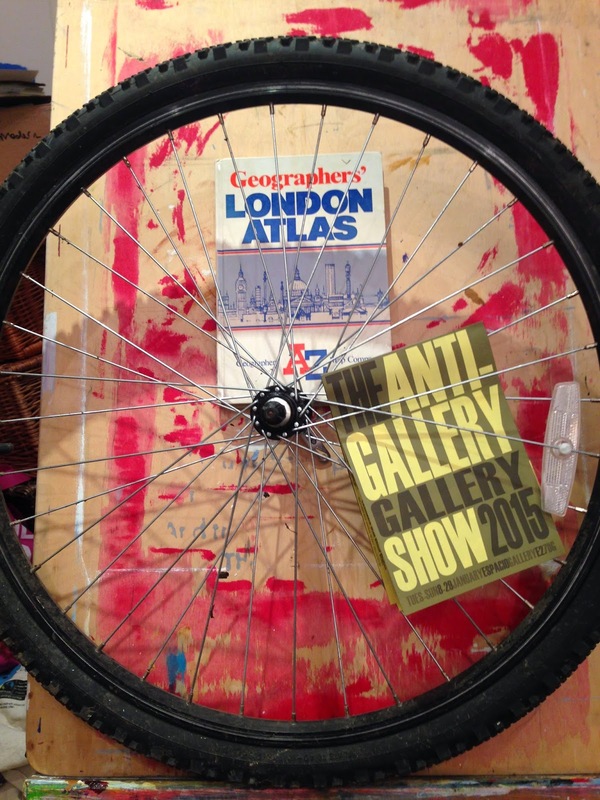 If you fancy using a bicycle wheel as a loom, join me on the 14th, 21st and 28th of January at the Anti Gallery Gallery show, organised by Degrees of Freedom at Espacio Gallery. Bring the mundane, tickets, receipts, threads or use those provided. collaborating with Wayward Women, from Free or Feminist or Both, on other dates.